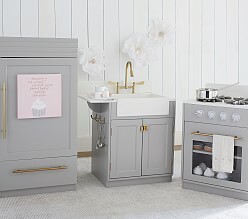 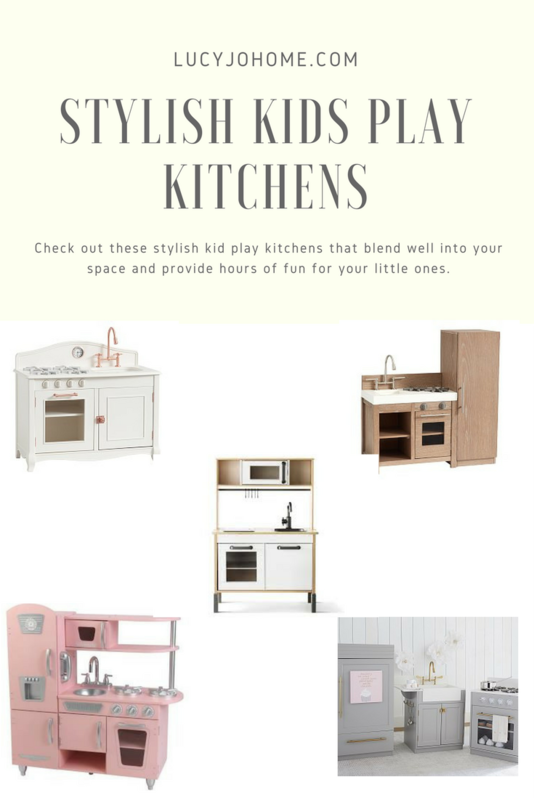 We have had two play kitchens since we had children and although the girls played well with them, I always wanted them to be pretty and less obvious in the rooms they are in. 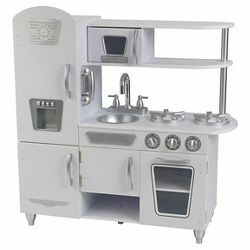 Here is a list of stylish kid play kitchens that can be placed in a playroom or living room without attracting unwanted (primary colors) attention. 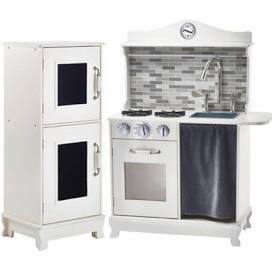 These are great options just in time for the magic of Christmas. 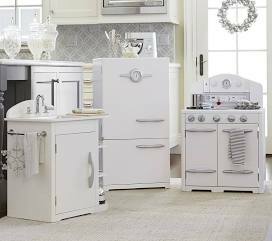 This kitchen has an exclusive sale at Sam’s Club on November 11,2017! 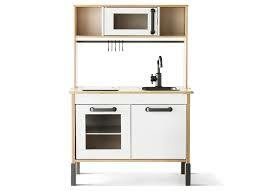 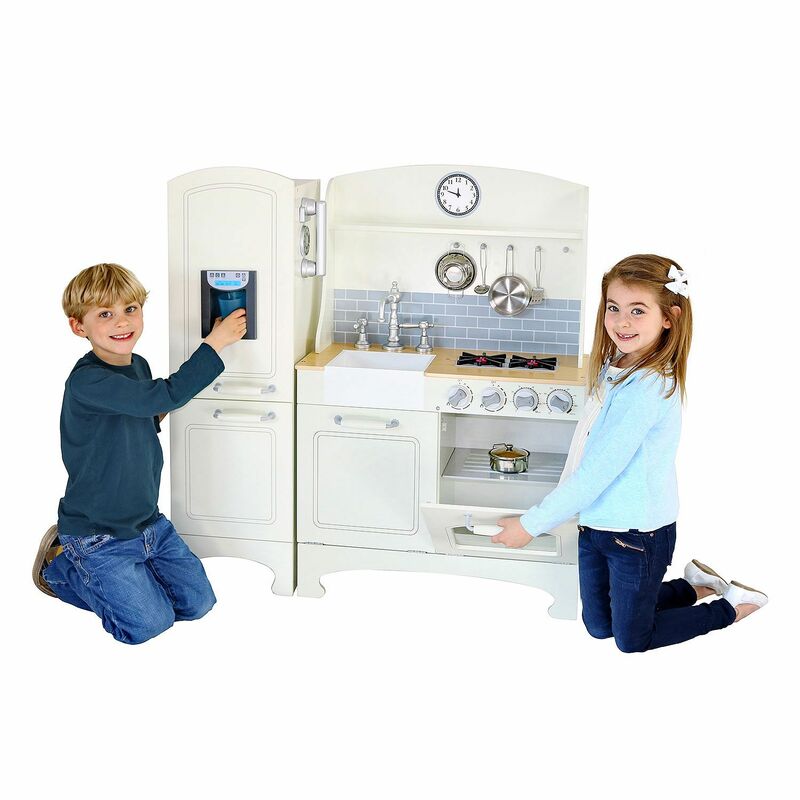 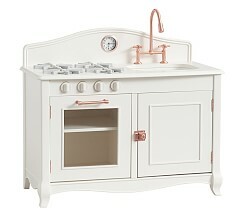 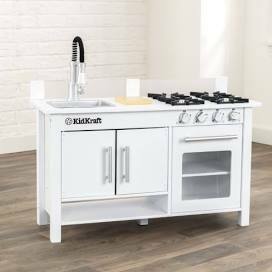 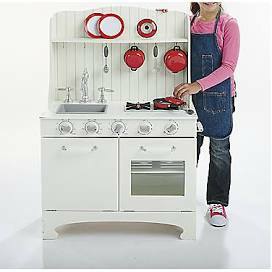 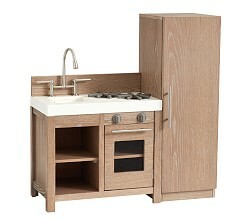 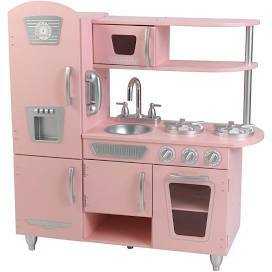 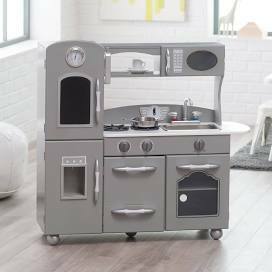 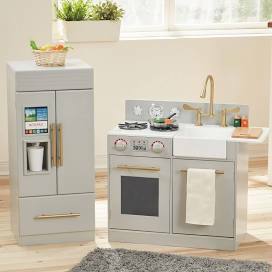 I hope that your children have hours of fun pretending and you have the pleasure of having an inconspicuous play kitchen in your home!